California Games – Casino 99 Chico | Casino 99 is Chico, California’s local casino that provides the highest levels of customer service with a wide variety of Poker and Blackjack games and tournaments whether you’re a novice or a seasoned pro, we invite you for a game of Poker with food and drinks from our Bar and Grill. 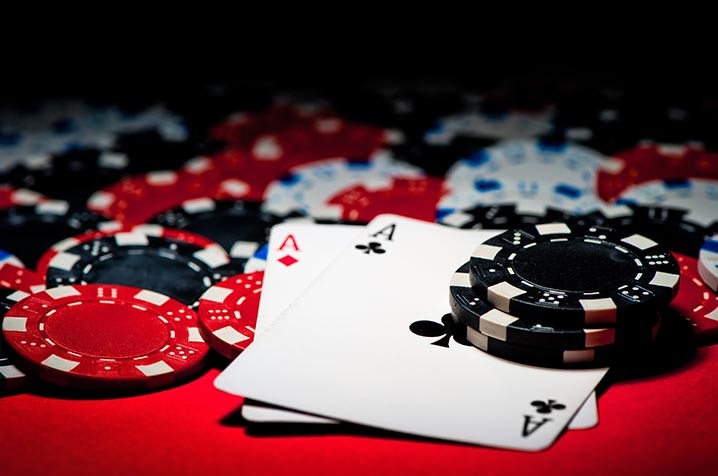 Not just a place to enjoy a game of poker, we offer a number of other games you’re bound to love. At Casino 99, you can also play Blackjack, Three Card Poker and Pai Gow Poker, rounding out a complete casino experience. You’ll enjoy player-friendly rules and betting limits at these games, which run seven days a week, 24 hours a day. The environment at Casino 99 is comfortable yet exciting, and soon you’ll feel the thrill of hearing the word “Blackjack!” As always, we offer table service from our bar and grill 24 hours a day, seven days a week.